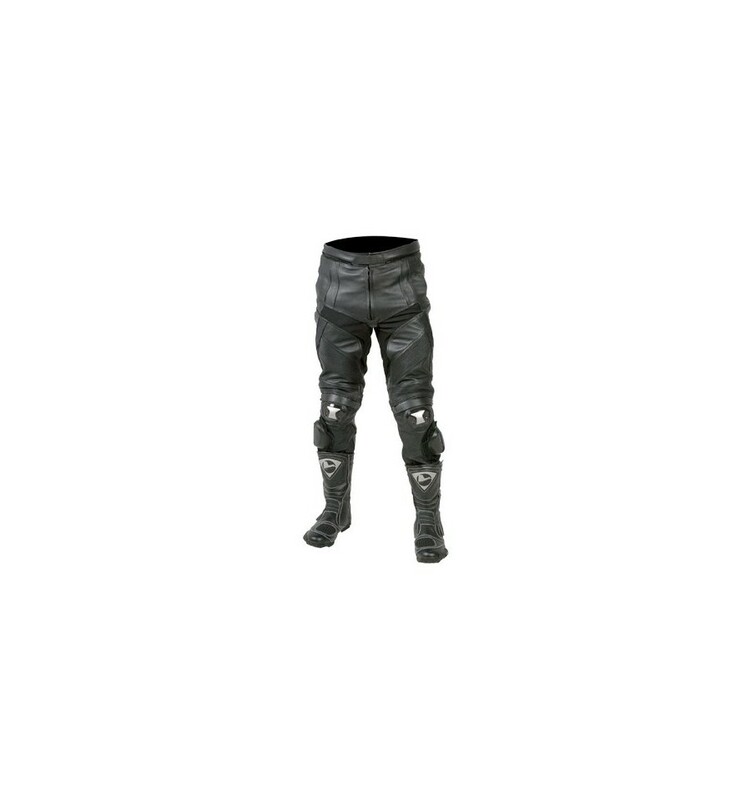 * Herrmodell, sport pants made out of the finest Brazilian high resistance drum dyed 1.1. 1.2 mm cow hide leather. * Fully safety stitched with concealed stitching on critical seams. * Double layered leather on seat. 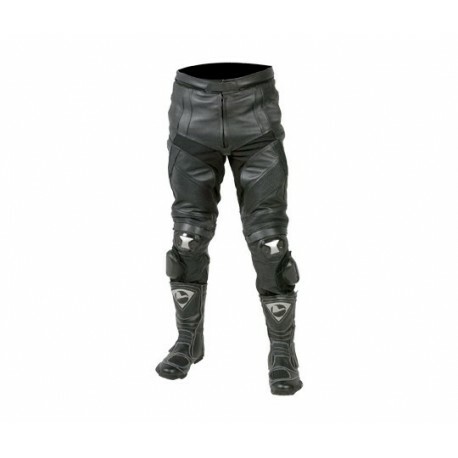 * Equipped with high impact CE certified protectors on knees. * Alloy reinforced Desmopan cups on knees.